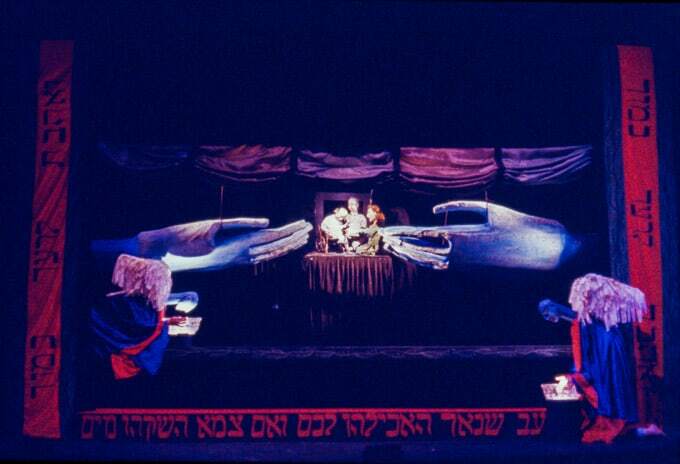 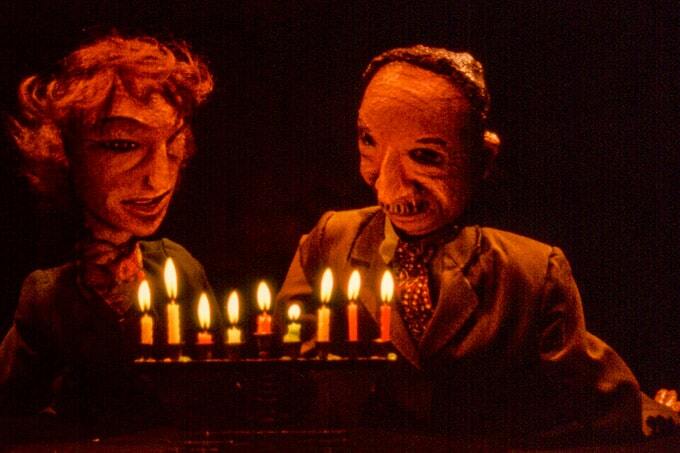 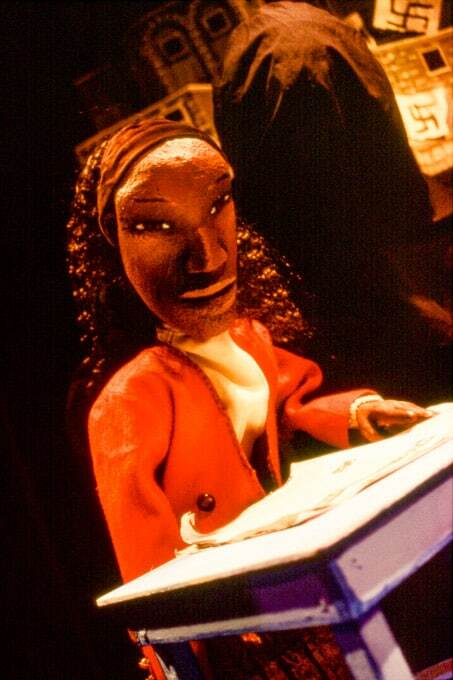 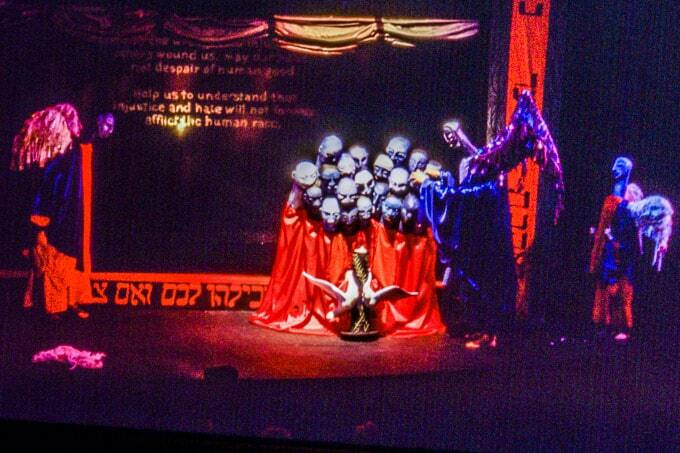 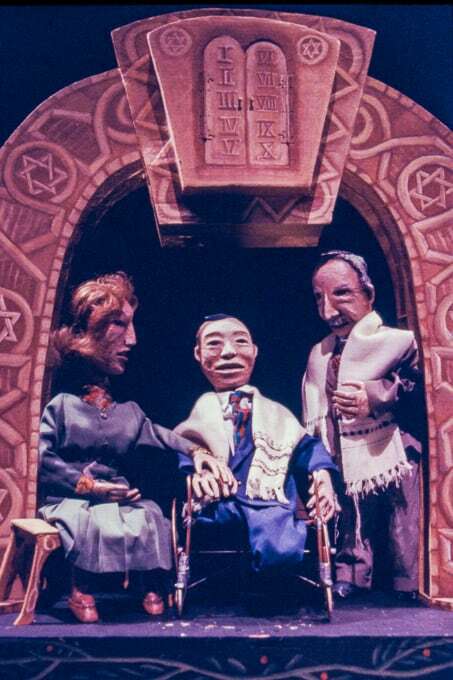 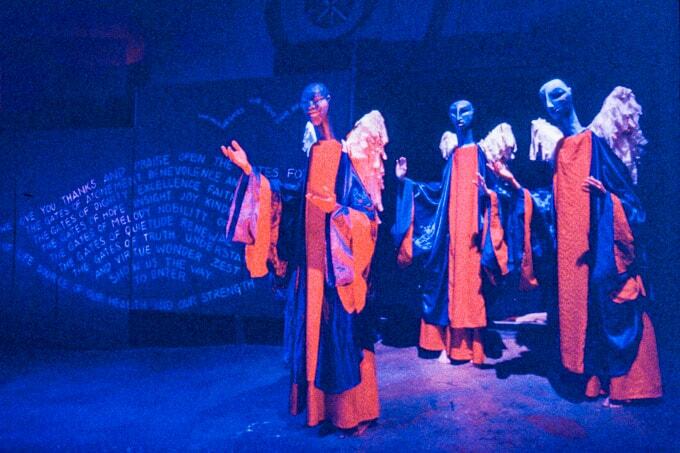 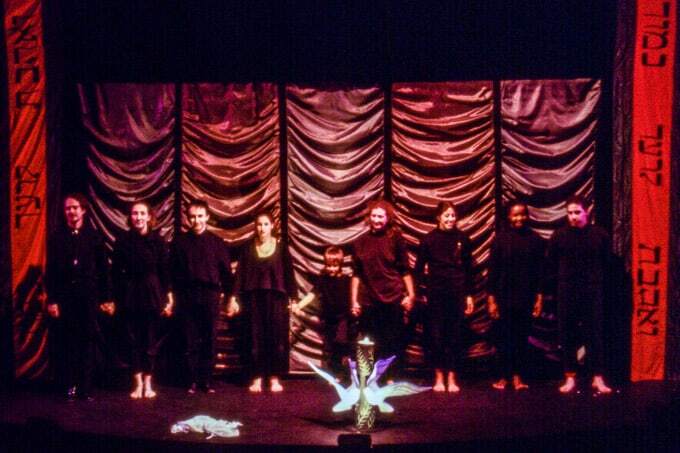 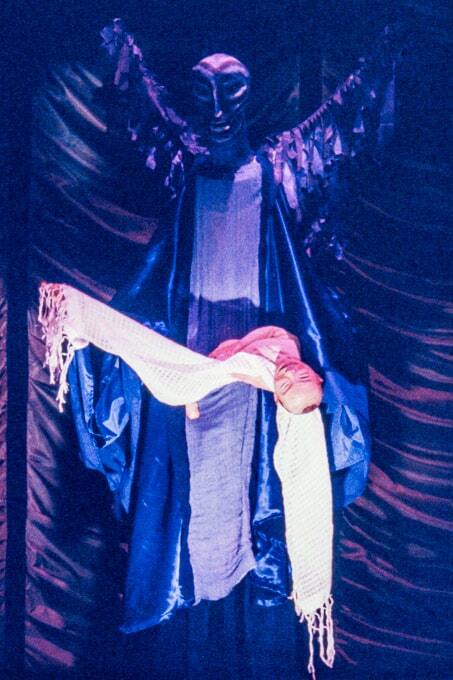 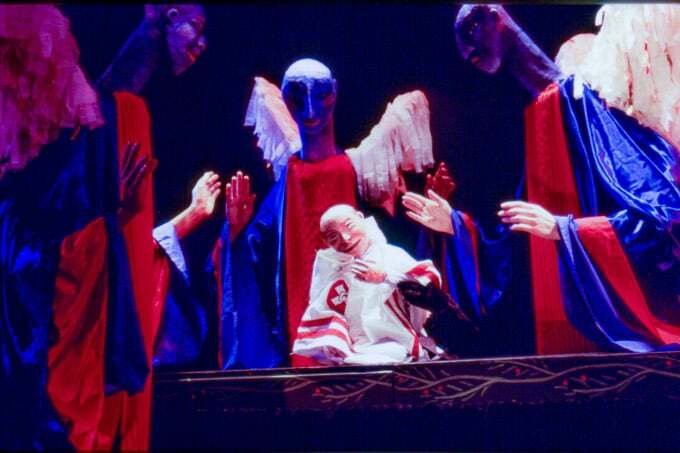 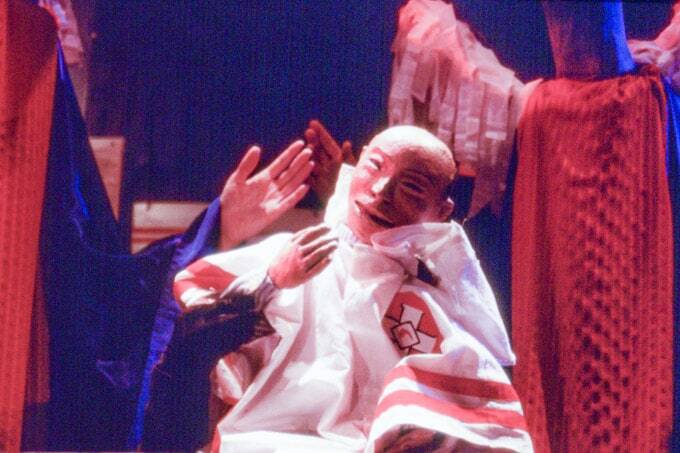 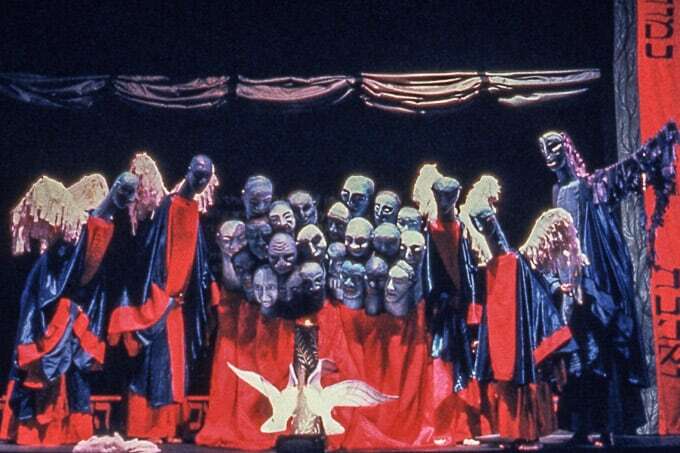 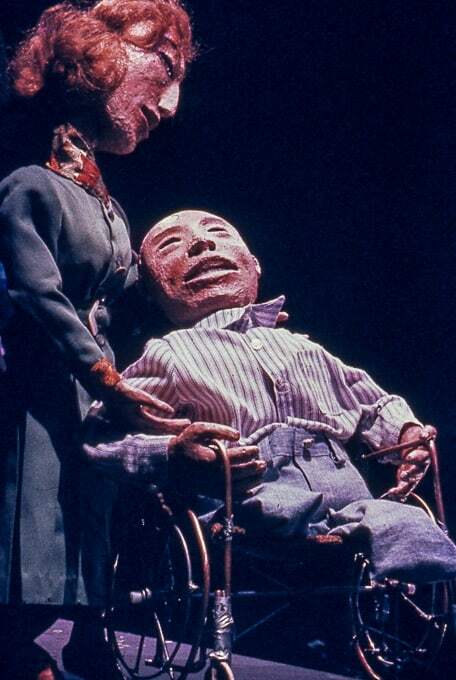 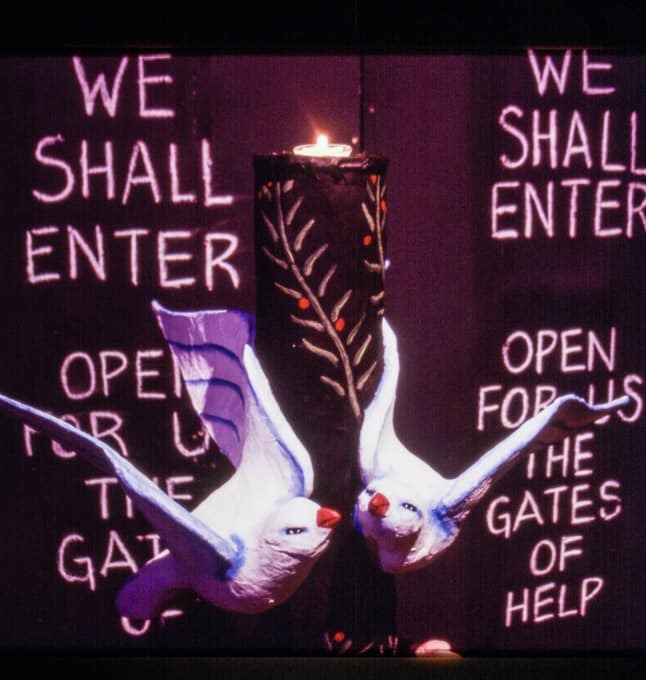 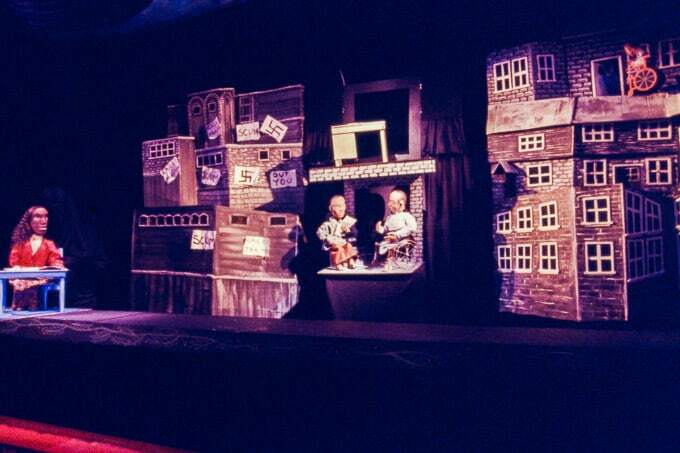 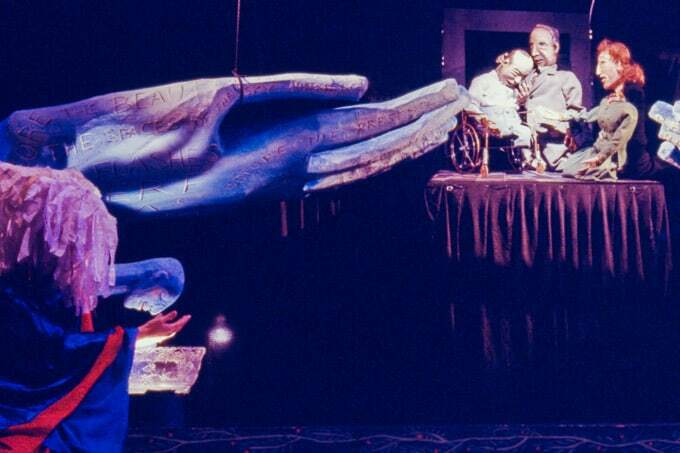 A true story of forgiveness between a KKK leader(Larry Trapp) and a Jewish family (Michael and Julie Weisser) In the Heart of the Beast Puppet and Mask Theatre, 1993, 1996. 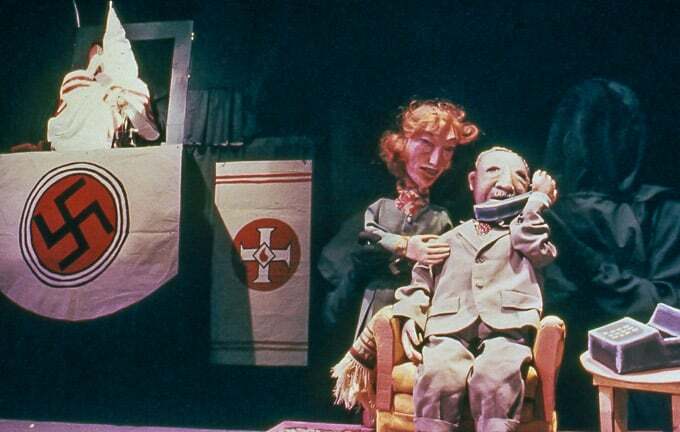 Co-created with Esther Ouray and the original cast: Esther Ouray, Robert Hughes, David Harris, Laurie Witzkowski, Sandy Spieler, Vernell Wilson. 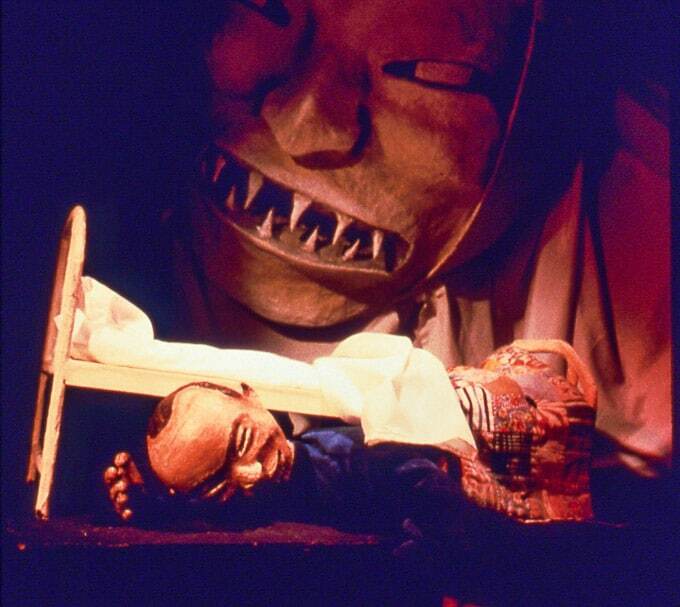 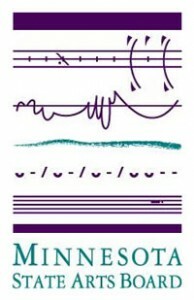 This piece won a Citation of Excellence from UNIMA (Union Internacionale De La Marionette) 1995.